Stylish top floor split level executive three bedroom apartment in desirable Inner City location in popular and sought after The Avenue' complex. 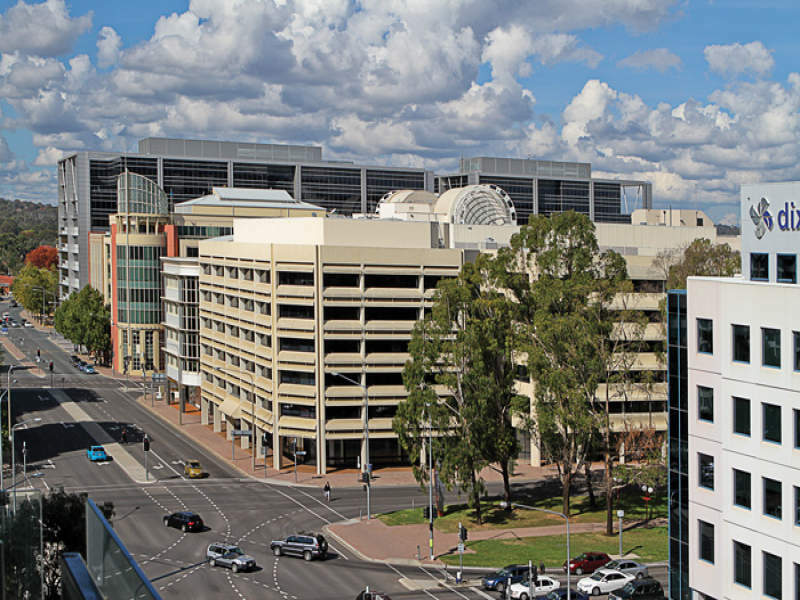 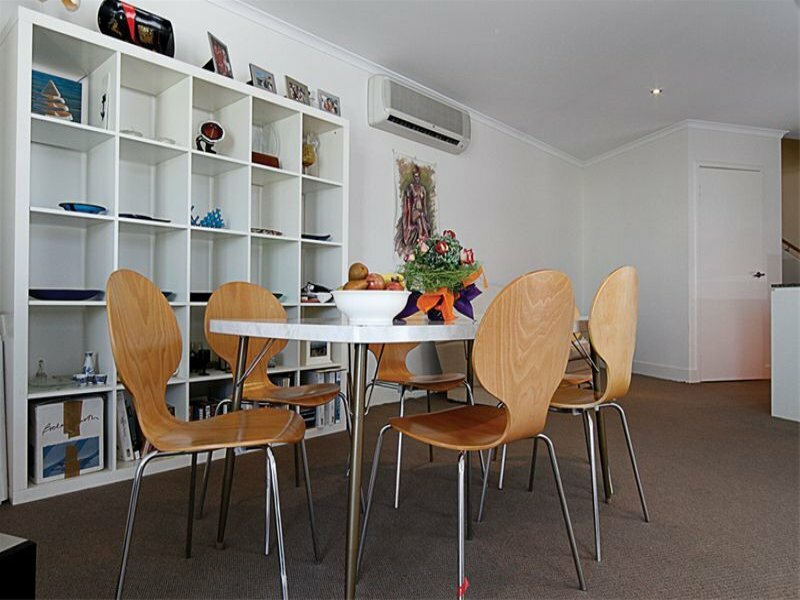 The live in owner can leave the car at home and enjoy the delights of the city including cafes, restaurants, shopping centres, nightspots, theatres and parks. 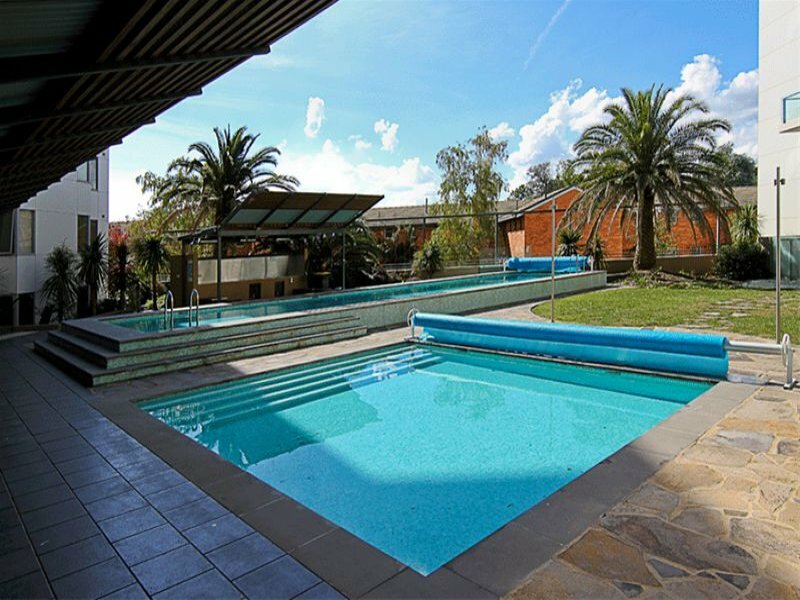 For the investor the property offers a great rental potential. 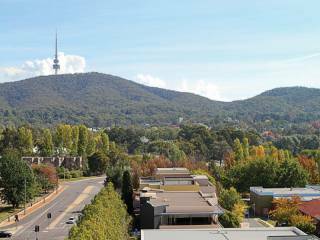 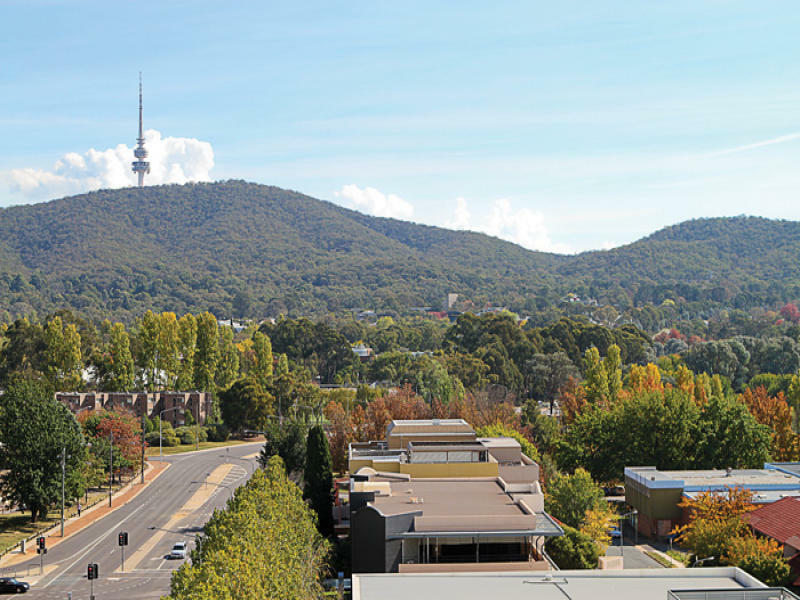 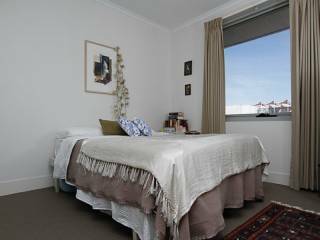 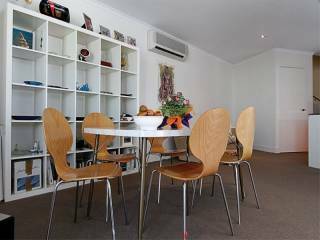 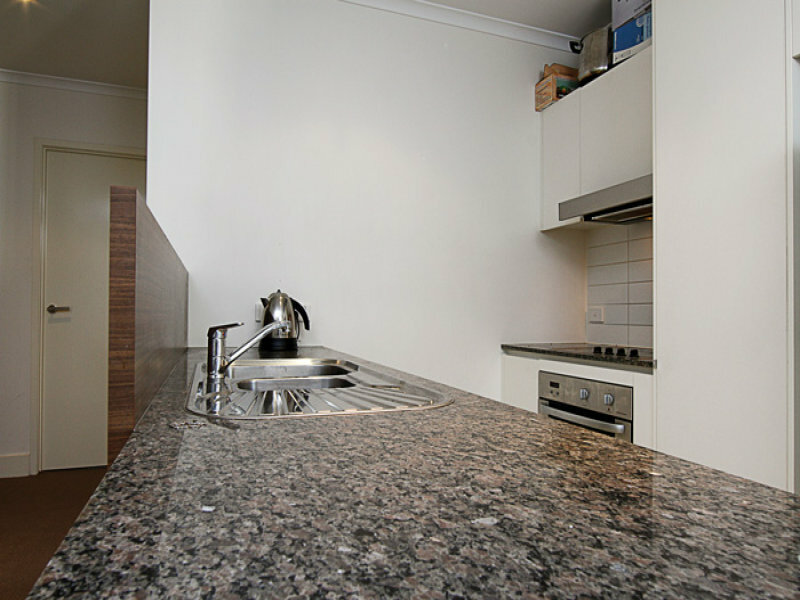 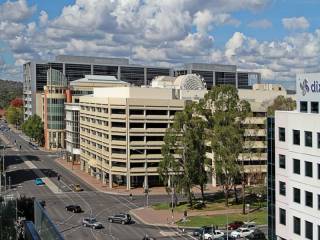 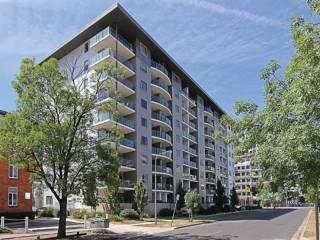 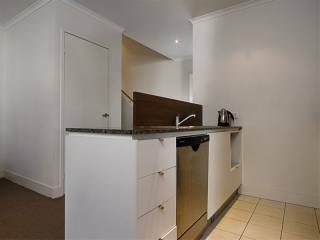 The apartment offers large open plan living and dining area that flows onto the balcony where you can sit outside and enjoy the city lights of Canberra. There are three good sized bedrooms, all with mirrored built-in robes, the master bedroom is complete with an ensuite. 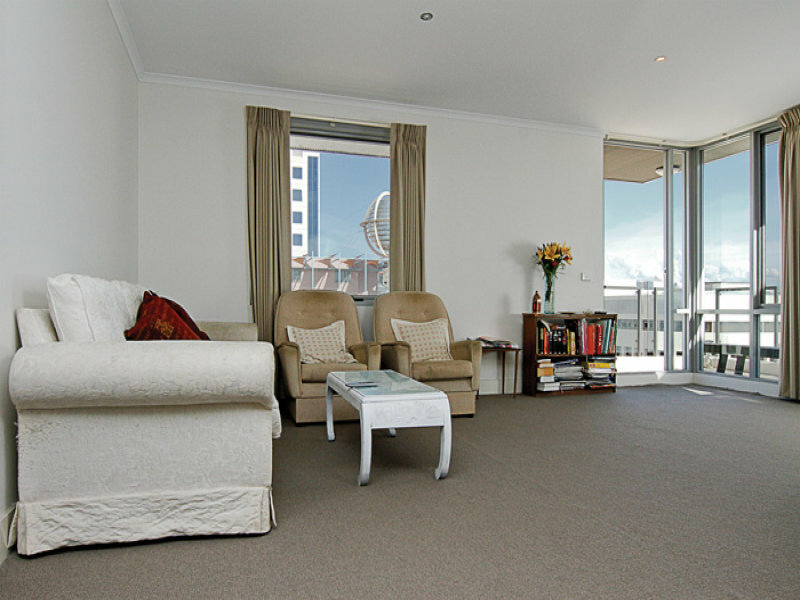 Upstairs is the huge third bedroom - which is large enough to be used as a second living area. The Modern kitchen overlooks the living areas and features stone benchtops, stainless steel appliances including dishwasher, and there is a large pantry adjacent. 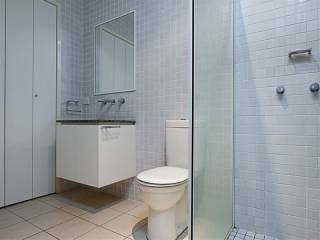 The laundry is located in the bathroom and can be tucked away out of sight with folding doors. There are two wall mounted reverse cycle split systems - one in the living area and one in the master bedroom. 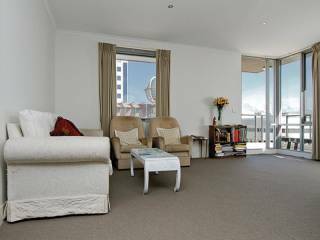 The apartment also features intercom access, down lights throughout, glazing and acoustic seals to external windows and doors, and is Transact and Foxtel ready. 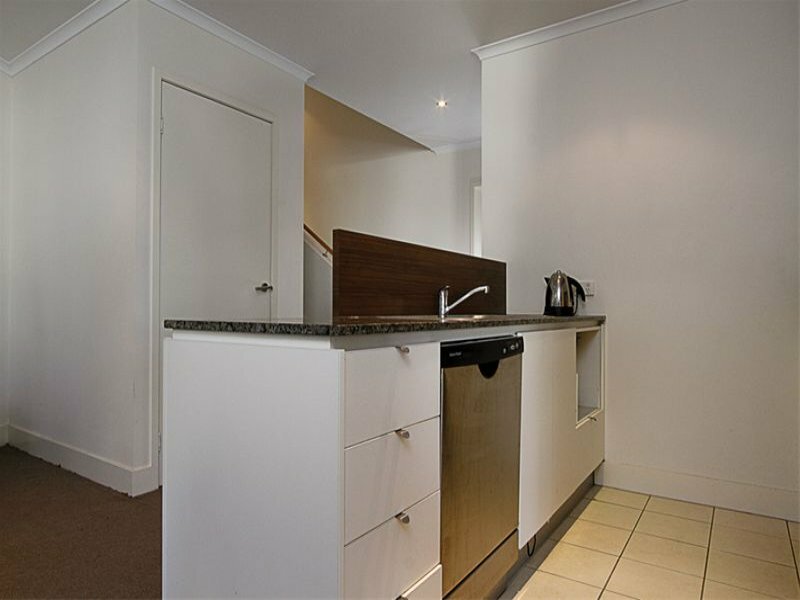 Car accommodation is provided with the two car spaces in the basement with intercom and lift access, and there is also additional storage. 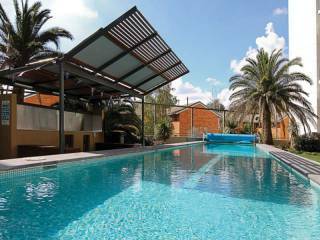 The complex features a resort style landscaped courtyard with sparkling pool and lap pool, and a barbeque area under the shade of a cabanna - the perfect place to entertain friends or relax after a hard day at work. 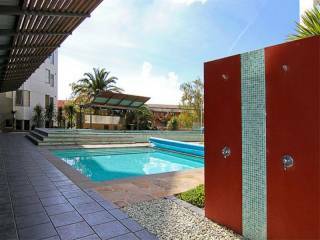 This apartment offers a fabulous live-in or investment opportunity not to be missed.